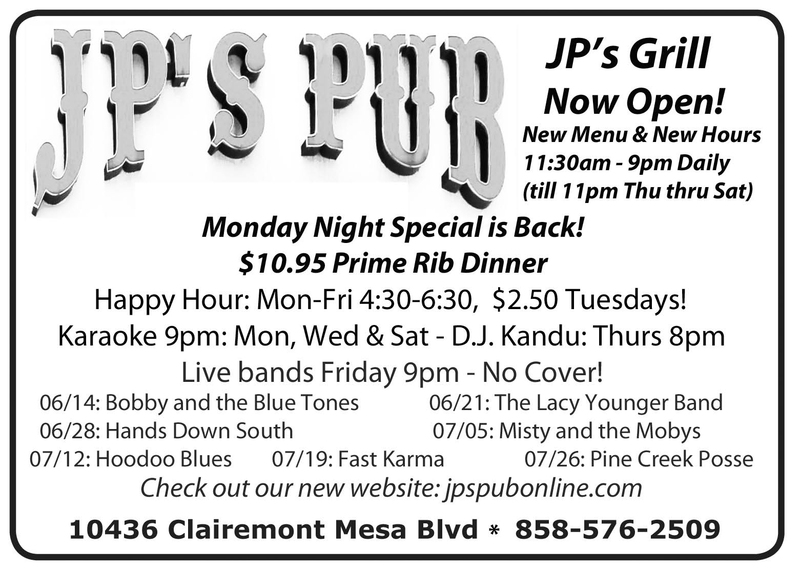 Live Music At JP’s Pub Tonight: Bobby And The Blue Tones! At JP’s Pub Tonight! Bobby And The Blue Tones!